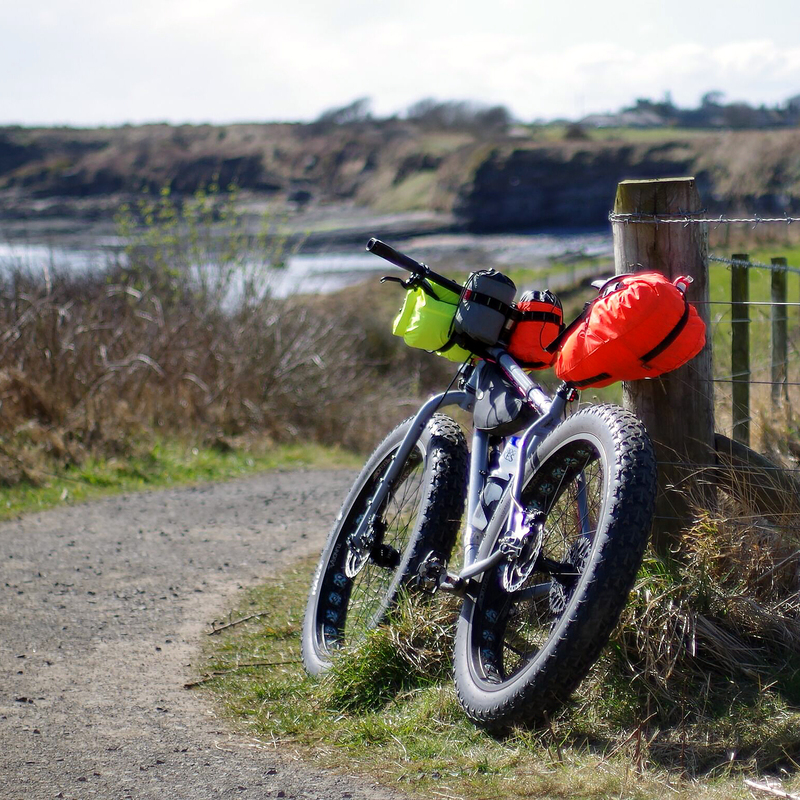 Our Fat Bike Series has been designed for and used in the most adverse landscapes the world has to offer. When the going gets tough, Tundra will pull you through. Snow, sand and mud alike do not stand in your way with our fat bike wheel of choice. 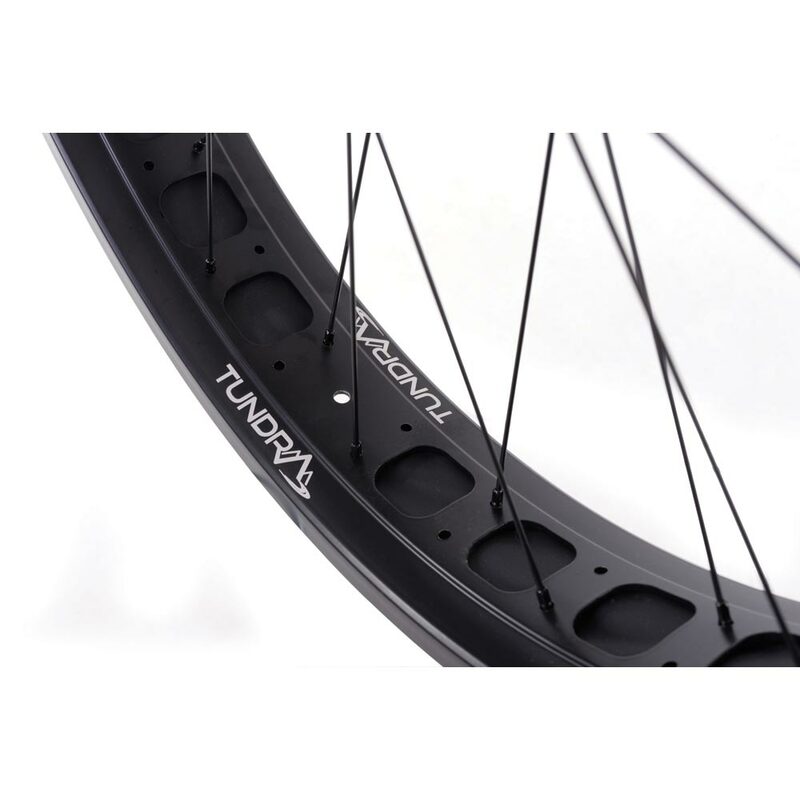 Our Tundra wheels have a wide 75mm internal rim width designed for increased tyre volume and a huge tyre footprint. Benefits of the Tundra are unparalleled grip, comfort and reduced pinch flats. 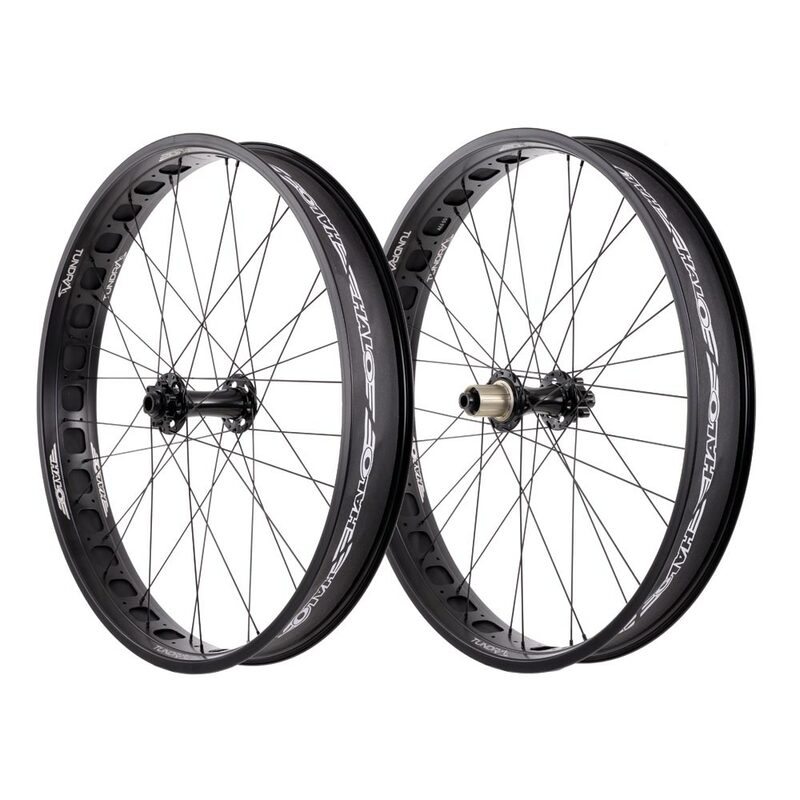 Weight saving rim cut outs reduce the bulk of the Tundra to make a nimble wheelset. Tundra wheels use our FAT hubs with the ever smooth 6Drive system, sealed bearings and wide spaced flanges for increased stiffness and durability.